This module is an external ignition power stage capable of supplying up to four non-transistorized ignition coils. 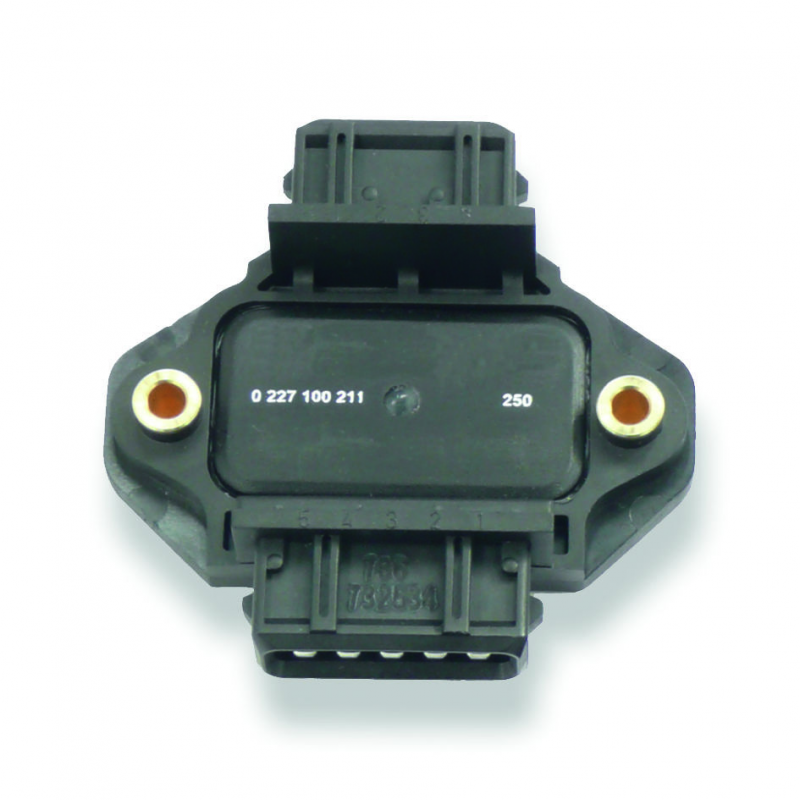 The IM input signal should be supplied by an ECU with ignition signal outputs in the range of 10 to 20 mA, e.g. MS4 Sport. The IM unit combines the robustness of a high quality production part with good electrical performance to provide an ideal solution for adapting non-transistorized coils to an ECU without internal ignition driver stages.